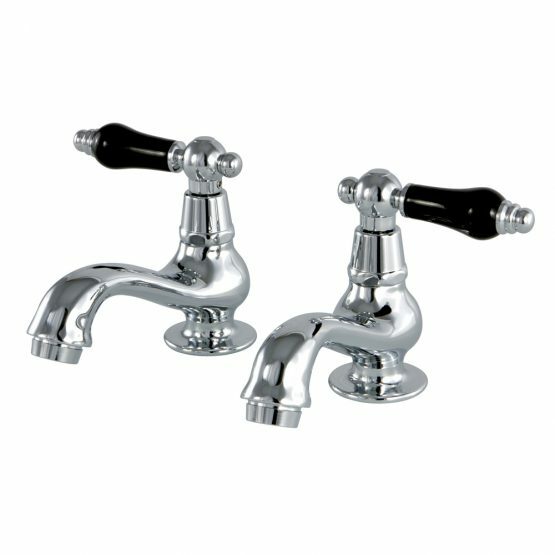 Add the Duchess collection basin tap faucet into your bathroom and you are adding a stunning vintage piece to your home. 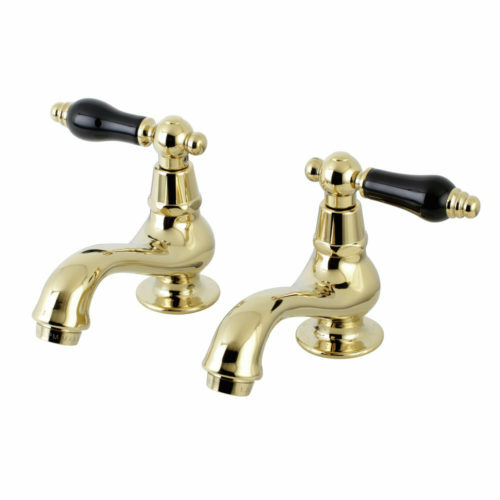 The faucet is constructed from solid brass for durability and reliability. It uses ceramic disc cartridges for drip-free performance. 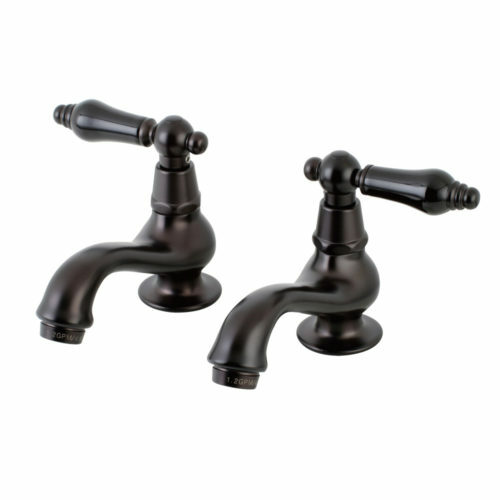 This faucet is available in 4 tarnish-resistant finishes. Perfect for the traditional bathroom. 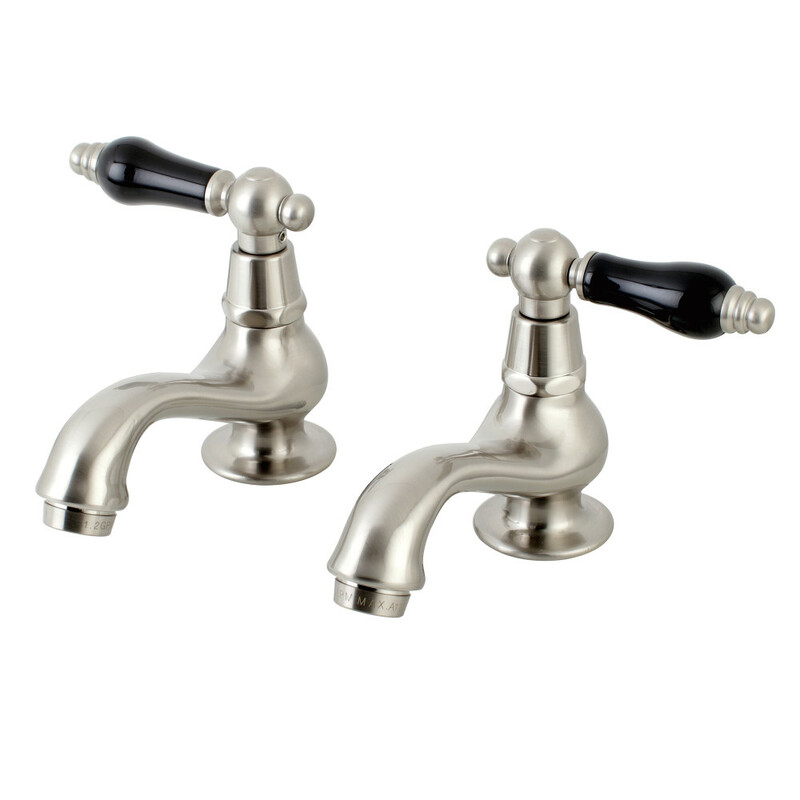 Available in your choice of Brushed Nickel (image 1), Chrome (image 2), Lacquered Brass (image 3), or Oil Rubbed Bronze (image 4) finish.